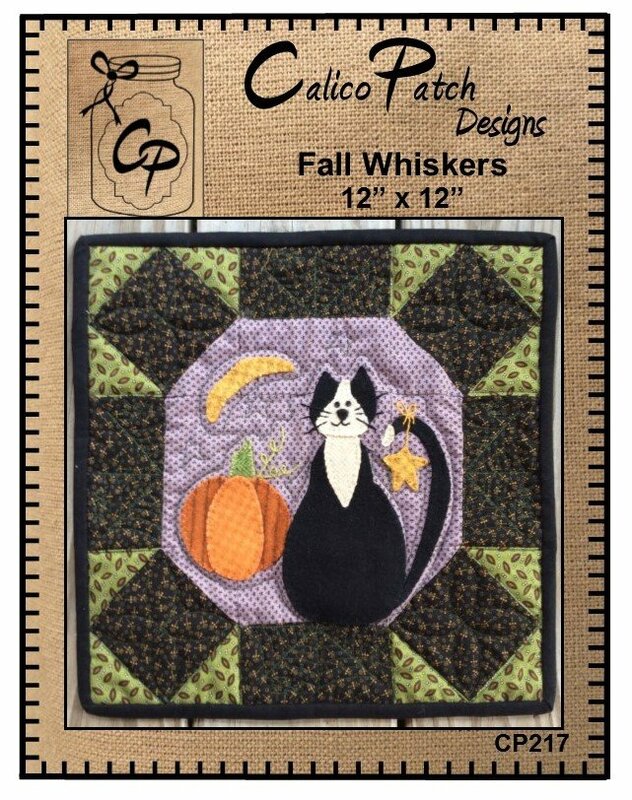 Fall Whiskers 12” x 12” This fun little project fits on a 12” scroll hanger. 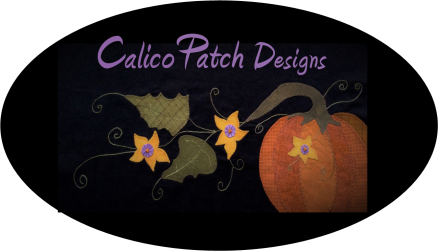 It’s made from the mosaic traditional quilt block with a little bit of wool for fun! Kit includes fabric and wool, pattern, binding and backing.